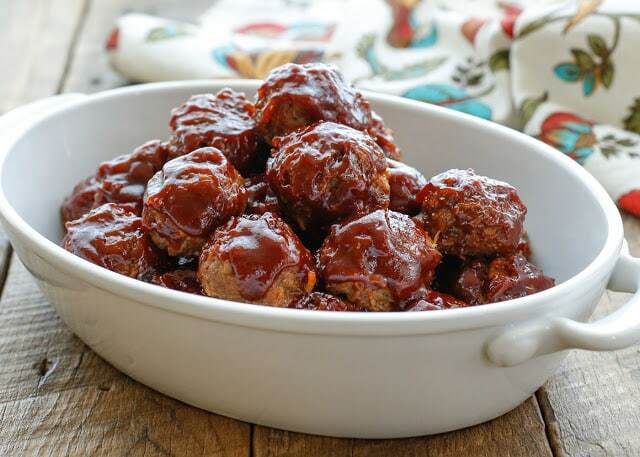 Pair these sweet and spicy meatballs with roasted potatoes, coleslaw, or baked beans. 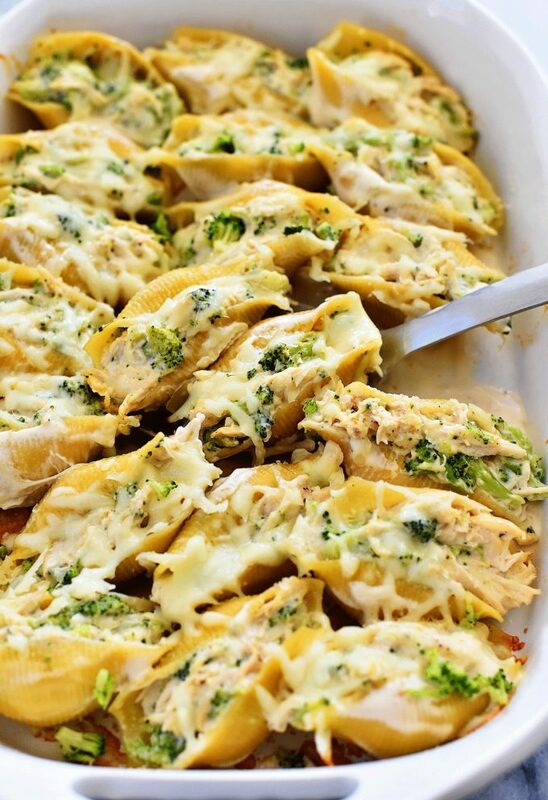 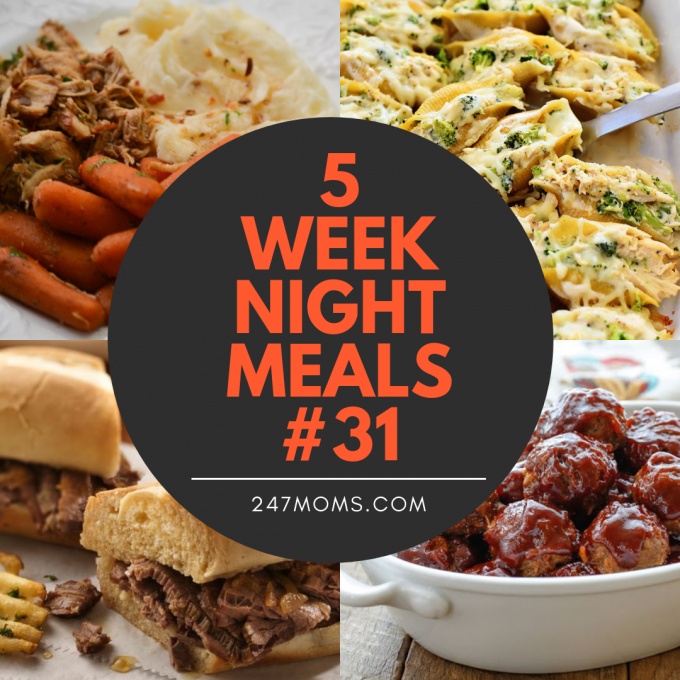 A new family favorite that is easy to make under 30 minutes! 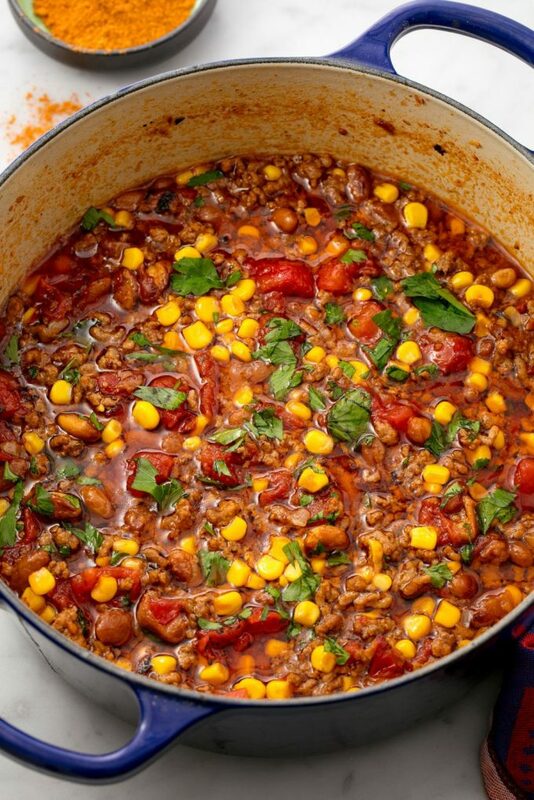 Let’s taco about how good this soup looks. 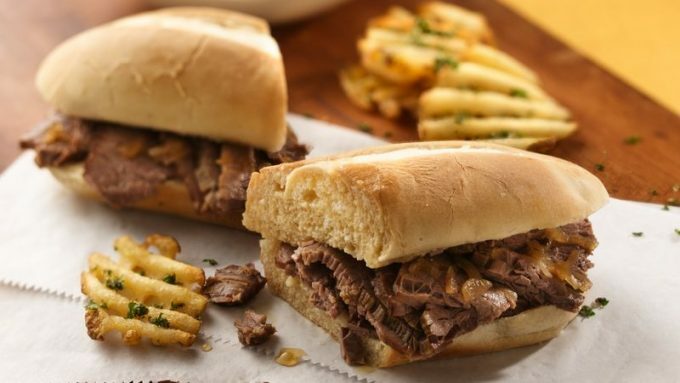 This beefy sandwich couldn’t be easier with just four ingredients and cooking with a breeze right in the slow cooker! 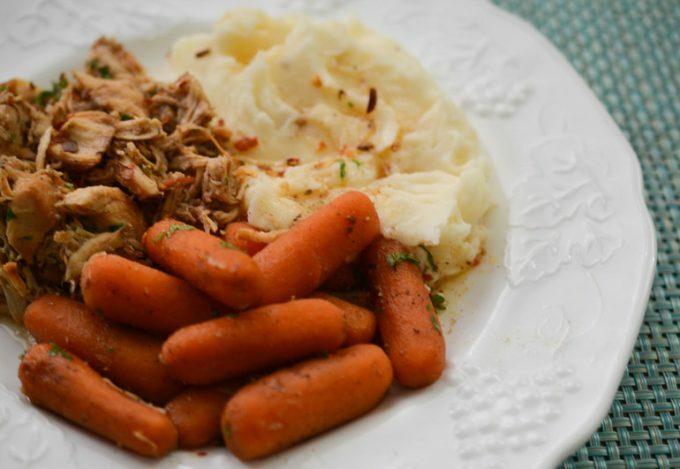 Serve this balsamic chicken with carrots and garlic mashed potatoes.